You're moving house and you need to store some or all of your belongings – maybe you're downsizing or moving from a house to an apartment. You've done the preliminary research and have decided on a few storage companies. Before you move, if you're able to visit the facilities, then call ahead and ask for a tour. If it is impossible to arrange an in-person visit, then you can conduct an in-depth interview over the phone. Depending on what you're storing and for how long, you should first decide what type of storage you need then ask a lot of questions and if conducting a tour, there are a few observations you should note before you sign the rental agreement. 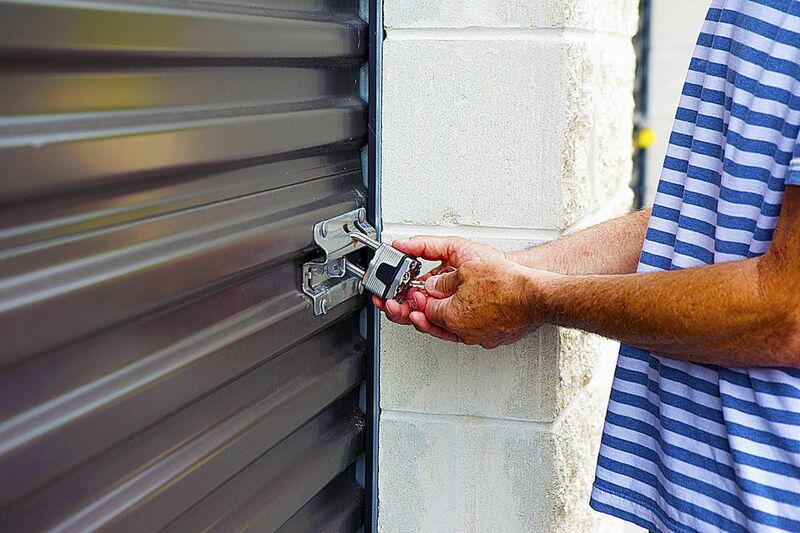 If you're storing the majority of your stuff, you'll want to make sure that the facility has a strong secure system in place. Are the grounds patrolled, and if they are, how often? This is probably less important than a good monitoring system, but still, it tells you that the facility is concerned about keeping your stuff safe. Are there smoke alarms in each building? This is pretty standard but always good to confirm before you rent. Is there a sprinkler system in case of a fire? You'll want to make sure that the storage facility has proper safety features in place, in particular, a sprinkler system that will work in case of fire. Are there any limits to my access? This question goes hand in hand with security. You want to make sure security is tight but that you also have access anytime. Also, you'll find out how easy or difficult it is for anyone to get into the facility. How many storage units do you have and what is the vacancy rate? This question can reveal how popular the site is and whether there's a waiting list. Can I rent space on a month-to-month basis? If the company can, make sure you ask how much notice they require to vacate the storage unit. Just like renting an apartment, you need to know the flexibility of the agreement. Can you send me photos of your facilities, including a picture of an empty unit? They should have this easily available or on their website. This is needed if you can't visit in person, just to get an idea of size and set up. Have you had any break-ins and if so, how did it occur? Doing your research first through review sites and the BBB, you can find out if there are any outstanding customer complaints, but also a good idea to ask the company directly if there have been any major issues. Are the grounds and inside the facility well taken care of? Are there large bushes or overgrown vegetation along the sides of the building? This may be a deterrent if you plan on accessing your storage unit at night. Women should be extra careful as this can provide a perfect hiding spot for potential attackers. Besides, the grounds should be neat and tidy and well groomed. Are both the inside and outside areas well lit? Is the security fence intact? Make sure you walk around the entire perimeter to make sure. Is there a security system in place? Where are the cameras located and how often is the space monitored? What is required for someone to access the storage unit areas? Can you access it at any time or are there restrictions on when you can be on the premises? Are the staff professional and courteous? Do you feel comfortable leaving your things in their care? What Should I Do the Week Before Moving? Is Apartment.com a Good Search Tool When Looking for a New Home?